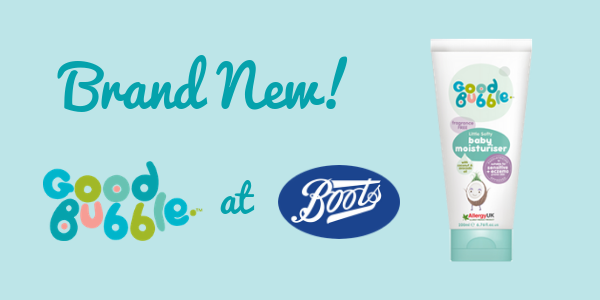 Following the success of our mildest formulation yet in mini-size we are super excited to be launching a 200ml sized Fragrance Free Little Softy Moisturiser, which is now available exclusively with Boots.com! Clinically proven as suitable for sensitive and eczema-prone skin, the newest addition is fragrance free and hypoallergenic. Packed with nourishing shea butter, coconut oil and avocado oil to help protect and hydrate young and delicate skin. 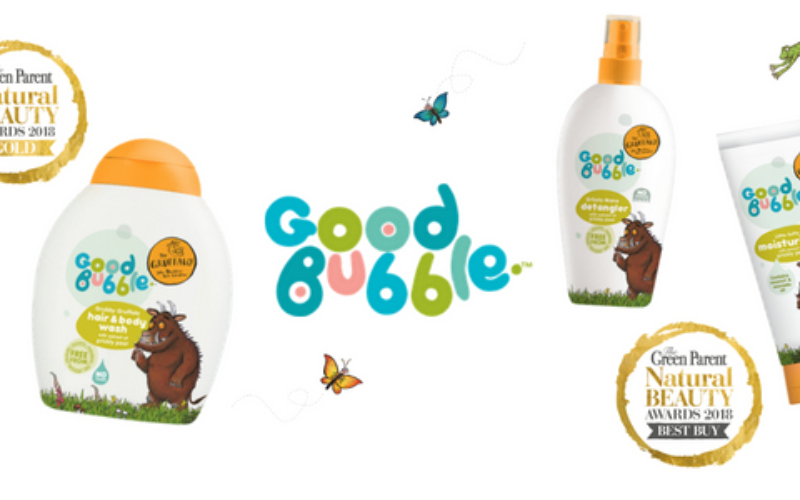 Cruelty free, vegan friendly and accredited by Allergy UK as an Allergy Friendly Product. RRP just £3.19. We are so pleased that our newest and mildest formulation has been enough of a hit to launch in this larger size. 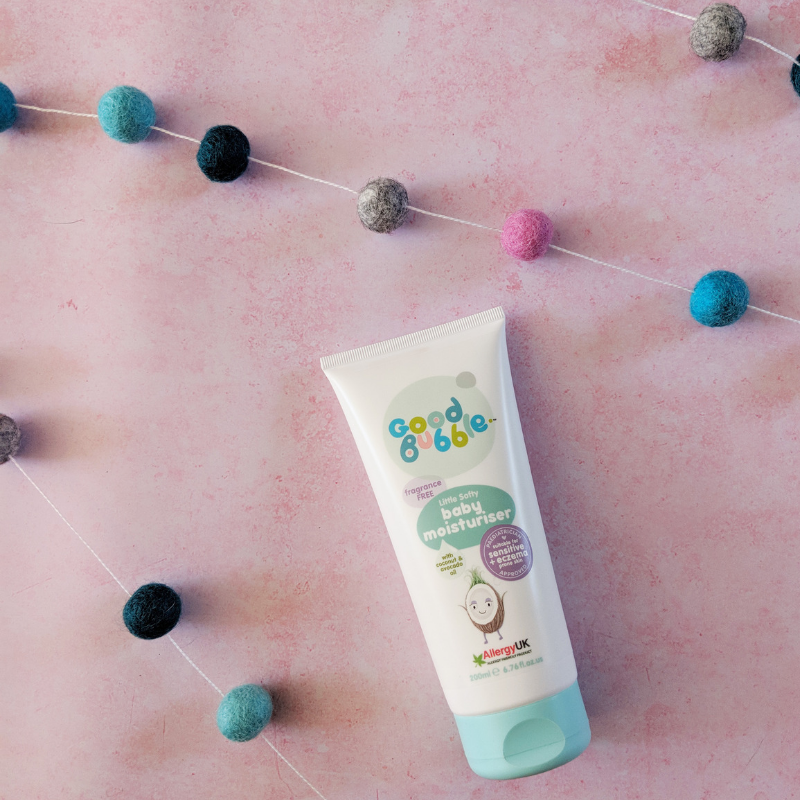 If you are a lover of our bubbly goodness and you or your little ones have seen great results on sensitive skin from using our products, we would love to hear from you! 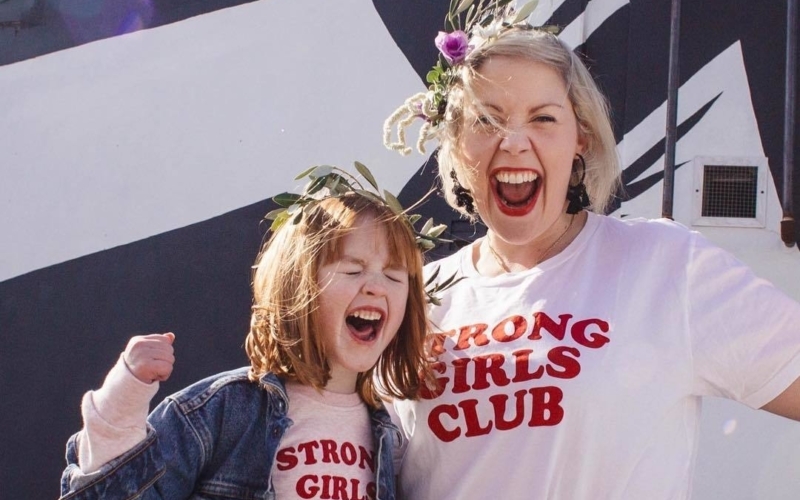 Send us an email to hello@goodbubble.co.uk.